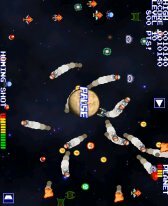 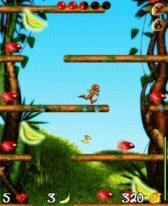 arcade freeware downloads for Windows Mobile Phone. 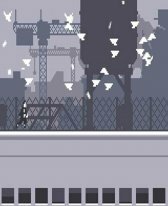 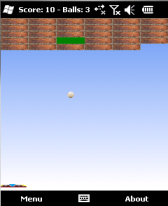 Kevtris is a free falling blocks game with customizable cont. 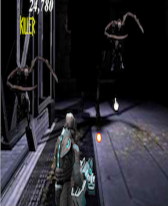 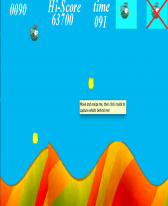 Fishocopter is an addictive arcade game for your Pocket PC . 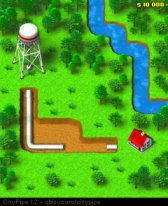 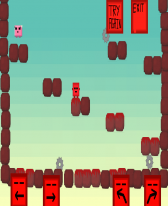 Summary: CityPipe is an arcade puzzle game for Pocket PC. 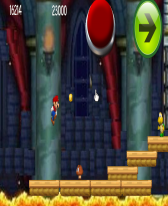 Plumber + Tetris mix. 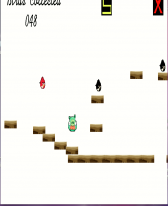 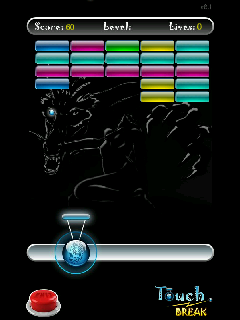 Summary: FREE bricks arcade game for windows mobile phones. 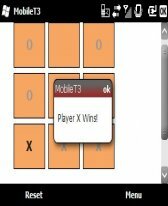 Summary: This is the newest Mobile app by Finesse; a simple Tic Tac Toe game. 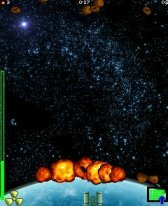 Summary: Destroy all the asteroids heading towards the Earth.